Members Survey … we need your input! 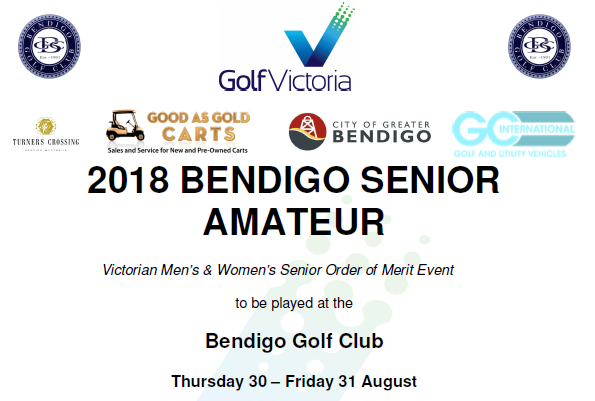 New Golf Rules are coming! 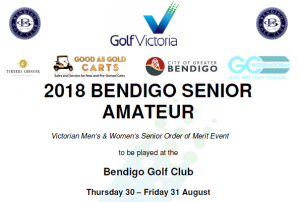 © 2014 Bendigo Golf Club. All rights reserved.